If you're looking for Jaguar parts near Peabody, Massachusetts, come into Jaguar Exeter. Our Jaguar parts department is fully stocked with genuine Jaguar parts designed for your specific vehicle. Using manufacturer-recommended auto parts is vital in order to get the best performance and longest life out of your Jaguar sports car. 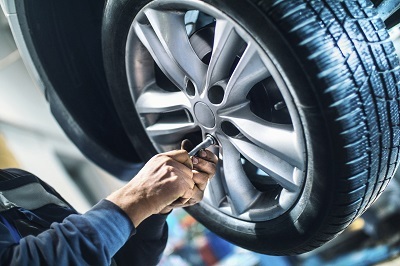 Ordering Jaguar parts from your local Peabody, MA area Jaguar dealership gives you the peace of mind to know your vehicle's warranty won't be affected by aftermarket parts or repairs. Get in touch with the parts department experts at Jaguar Exeter to learn more about our inventory today. We will be happy to help. Order Jaguar Parts at your Peabody, MA Jaguar Dealership. Whatever part you need for your Jaguar repair or maintenance projects, Jaguar Exeter can help. While we offer plenty of Jaguar parts in our auto part center, we can also order you the correct part in a quick and convenient manner. Our Jaguar parts departments near Peabody, MA is your source for everything from alternators to windshield wiper blades. We carry brakes, brake pads, headlights, fuel injectors, and other Jaguar replacement parts. Are you looking to do a performance upgrade on your Jaguar car? 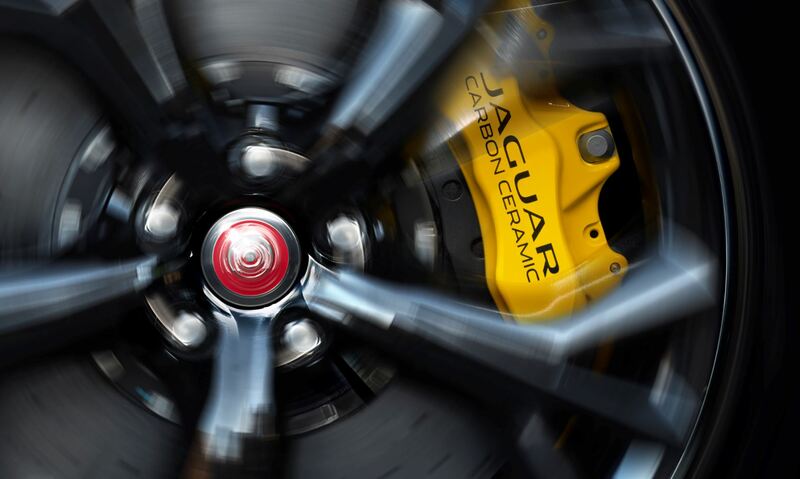 Ask our parts department experts about Jaguar tires, suspension parts, and more. We will happily advise you on your Jaguar repair project. Give Jaguar Exeter a call next time you are looking for parts for your Jaguar vehicle in Peabody, MA. Our car parts department team is standing by to answer any of your questions and help you find the exact right Jaguar part for your specific vehicle. If you already know what you need, you can use our online parts request form to order Jaguar parts. Get in touch today!